Smiles are unique, beautiful and expressive. 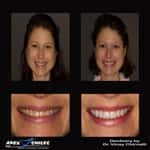 At Apex Smiles, we bring back your smile by fixing the dental flaws and transforming your smile to a whole new level. 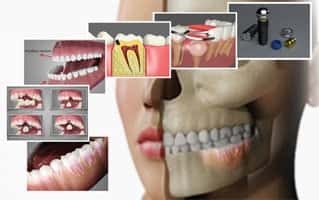 The cost of dental implant treatment may vary depending on the actual surgical needs, individual smile design options, the location where treatment is taken, the experience of the dental professional, dependability on other treatments and severity of the case. 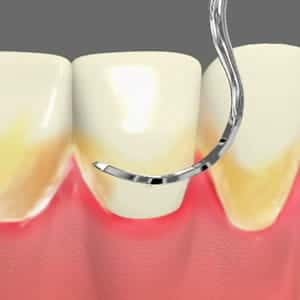 A consultation with our dentist in Apex NC and Cary NC can help you get the smile you need. Tell us about your perfect smile, and we will give the exact cost of dental implant treatment in Apex NC and Cary NC. Our dental office team can provide you the best possible experience to optimize outcome. 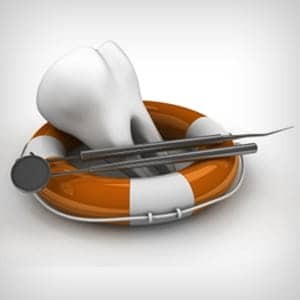 Our dentist is skilled and trained to take care of the complexities of the bone, muscles, nerves, and skin. We work together to offer a comprehensive approach to dental implant procedure in Apex NC and Cary NC. Our dentist Dr. Vinay Chirnalli and the team have performed many dental implant procedures for the people of Apex NC and Cary NC. Prior to every procedure, we ensure that our patients understand more about the procedure and its cost, we also educate them on what they can expect throughout the journey. Quoting costs can be misleading to patients. 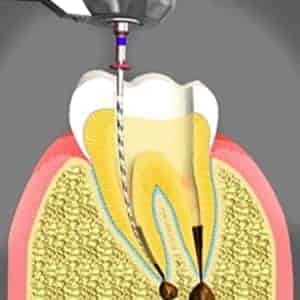 Visit us to know more about dental implant procedure in Apex NC and Cary NC and get closer to your dream smile. 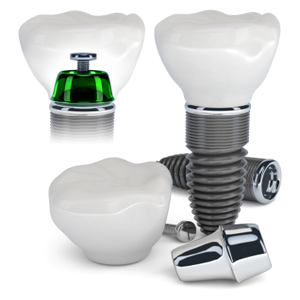 Dental implant procedure can be very cost effective when compared to other tooth replacement options. However, there are many reasons for choosing dental implants which includes peace of mind, good health, convenience and much more. 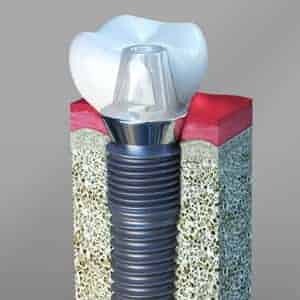 Remember that due to the sophisticated science of dental implants, it is important to get treatment of dental implant from a dental implant specialist in Apex NC and Cary NC to avoid future complications.